Ellis Van Creveld syndrome is a rare disorder and is a form of short-limbed dwarfism. It is an autosomal recessive disorder characterized by tetrad of disproportionate dwarfism, post-axial polydactyly, ectodermal dysplasia and heart defects. 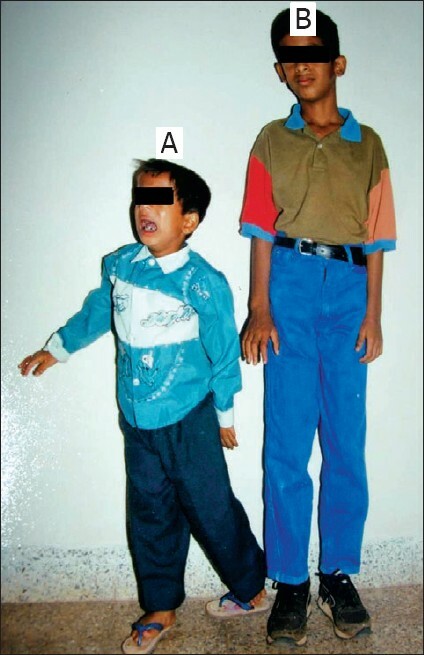 This case report presents a classical case of a seven-year-old boy with Ellis Van Creveld syndrome presented with discrete clinical findings. Seckel syndrome is an extremely rare inherited disorder characterized by growth delays prior to birth resulting in low birth weight. Growth delays continue after birth resulting in short stature (dwarfism). This syndrome is associated with an abnormally small head, varying degrees of mental retardation and unusual "beak like" protrusion of nose. Other facial features may include abnormally large eyes, a narrow face, malformed ears and an unusually small jaw. This syndrome has an autosomal recessive pattern of inheritance. 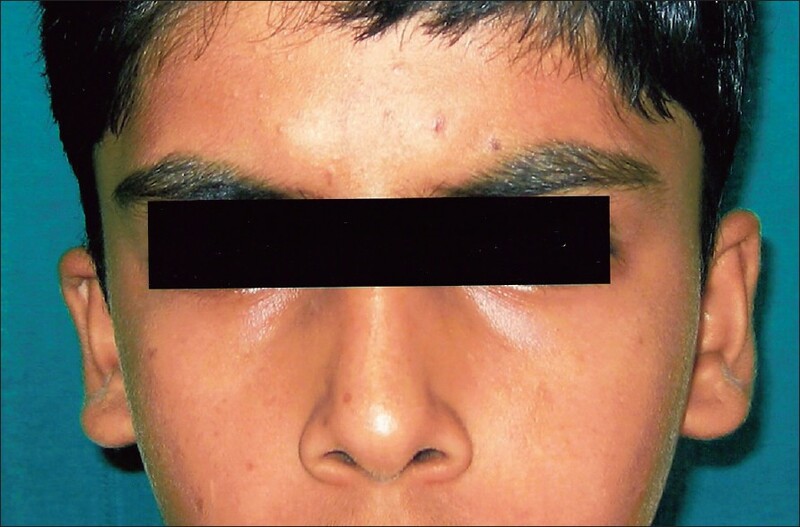 A case of the Seckel syndrome is presented. Human skull is made up of many bone joints connected by sutures. The sutures fuse in later life after the complete growth of the brain. If any of these sutures closes early, it may interfere with the normal growth of the brain. The developing brain may exert pressure on the skull and may grow in the direction of the other open sutures. Premature sutural fusion may occur alone or together with other anomalies, making up various syndromes. 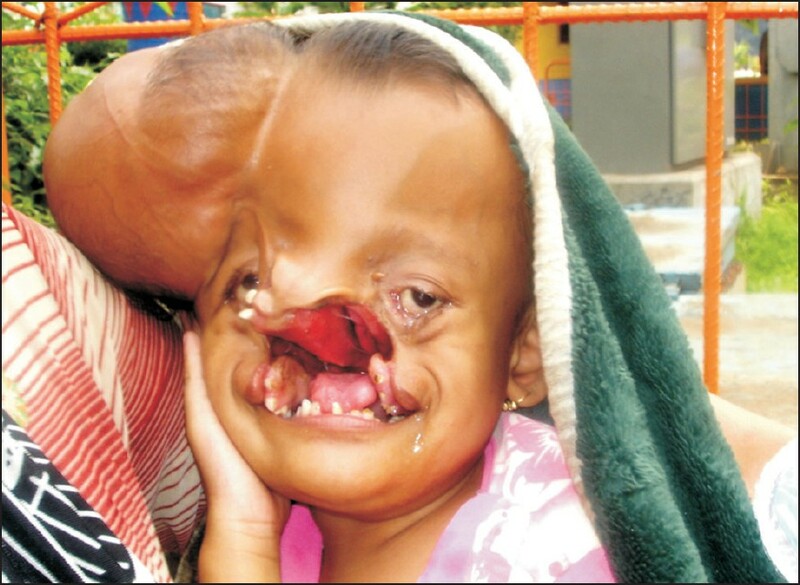 Crouzons syndrome is an example of such a syndrome that is associated with premature synostosis of the sutures of the skull. 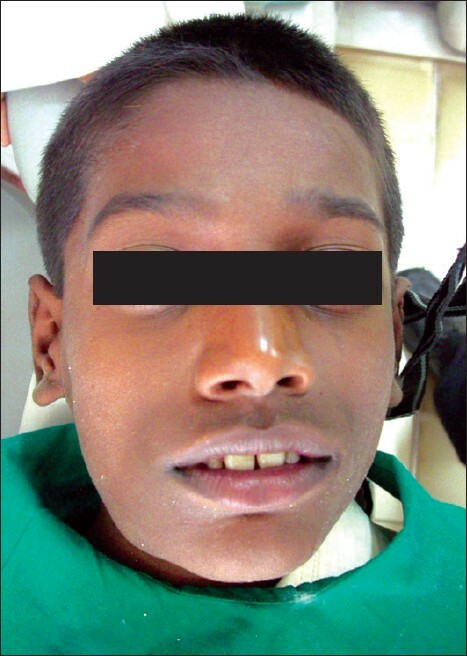 Presented in this article is a case of Crouzons syndrome seen in a boy aged 9 years. 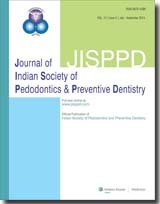 Intrusive luxation of permanent teeth has great psychologic impact on both parents and children and presents clinical challenge for the dentist, all the more due to severe complications it is difficult to manage this group of dental injuries. 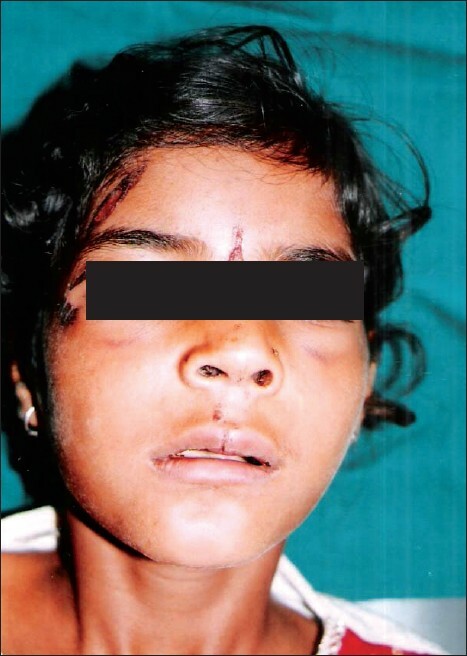 This paper describes the management of traumatically intruded permanent maxillary-central incisor in an 11-year-old girl. After 12-month follow-up, it was seen that teeth were fully re-erupted and are in functional alignment with other teeth. Dental injuries are very common and their extent has been classified by Ellis. Avulsion of tooth is a grievous injury and ranges from 1-16% among the traumatic injuries, of which maxillary anterior are commonest. Reimplantation of avulsed teeth is a standard procedure. However, it has certain limitations. Most often their management is very challenging. In this case report we are presenting the management of maxillary incisors by replantation after 36 hrs in a 12 year old girl. A 10-year-old male child reported to J.S.S. Dental College and Hospital presenting with a vertical crown-root fracture of maxillary central incisor with a history of fall 10 days back. A new treatment protocol was attempted in contrary to various schools of thoughts of coronal fragment removal wherein fractured fragments were approximated and internally reinforced with latest technologies in adhesive dentistry, the goal was to save the tooth, restore its function and esthetics. This case presents the above mentioned philosophy. The occurrence of combined injury of intrusion, avulsion and lateral luxation is rare and the mechanism responsible for this is intriguing. This case report describes such a combined injury and its management. The rationale behind the treatment modalities is discussed. Garre's sclerosing osteomyelitis is a specific type of chronic osteomyelitis that mainly affects children and young adults. 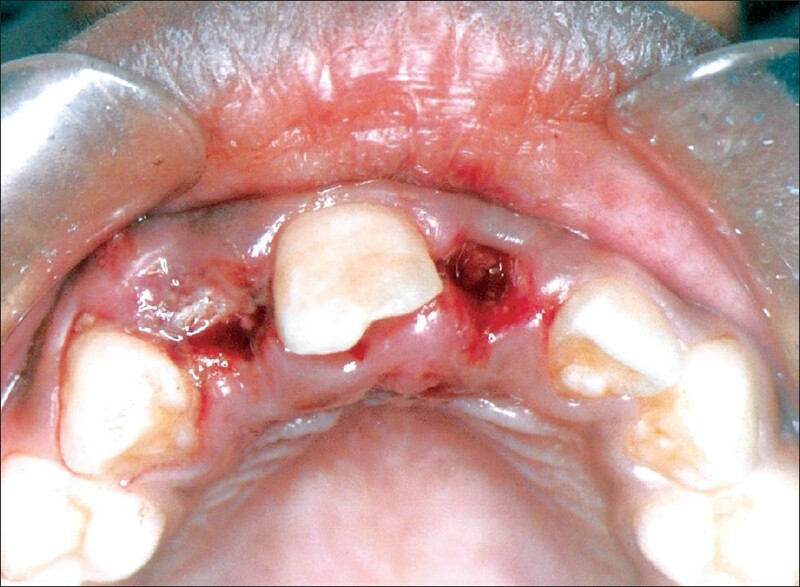 This disease entity is well-described in dental literature and is commonly associated with an odontogenic infection resulting from dental caries. 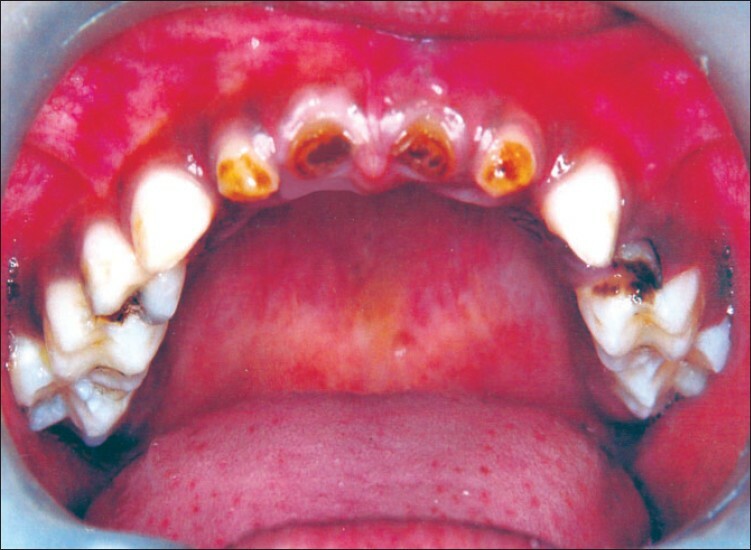 This paper describes a case of Garre's osteomyelitis in a 10-year-old boy, in whom the condition arose following pulpoperiapical infection in relation to permanent mandibular right first molar. Clinically the patient presented with bony hard, non-tender swelling and the occlusal radiograph revealed pathognomic feature of "onion skin" appearance. The elimination of periapical infection was achieved by endodontic therapy and the complete bone remodeling was seen radiographically after three months follow-up. Dental caries is the single most common chronic childhood disease. 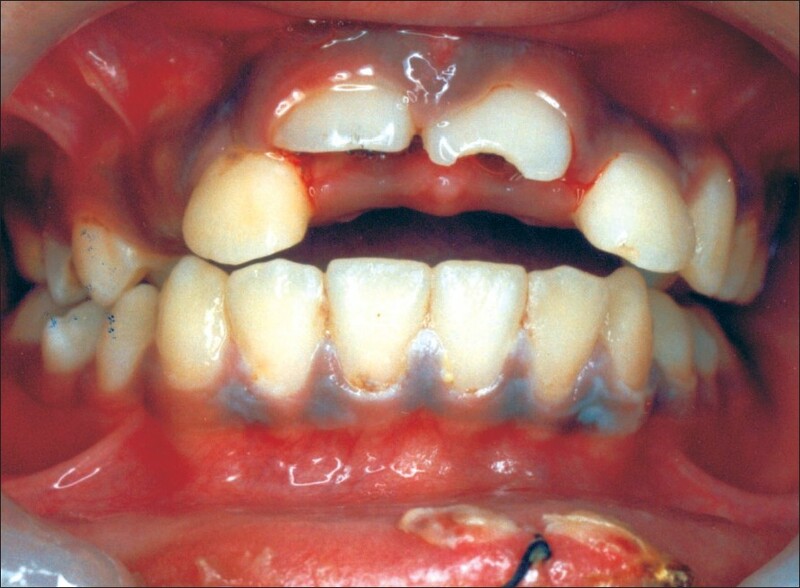 In early childhood caries, there is early carious involvement and gross destruction of the maxillary anterior teeth. This leads to difficulty in speech, decreased masticatory efficiency, development of abnormal tongue habits and subsequent malocclusion and psychological problems if esthetics are compromised. The restoration of severely decayed primary incisors is often a difficult procedure that presents a special challenge to pediatric dentists. 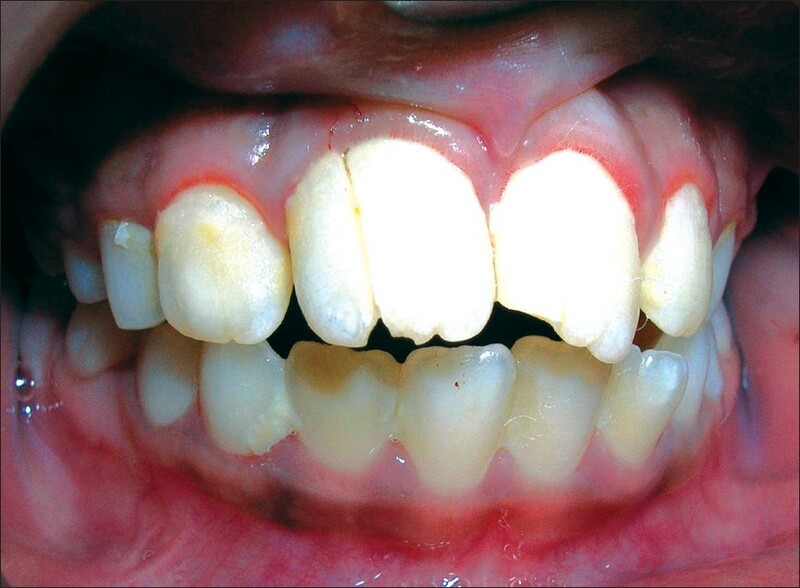 This case report documents the restoration of severely mutilated lateral incisors in a patient with early childhood caries. Glanzmann's thrombasthenia is a rare hemorrhagic disorder characterized by prolonged bleeding time and diminished clot retraction. The disease is marked by frequent mucocutaneous hemorrhage which is mainly due to qualitative defects of platelets. A case of a 14-year-old HBsAg-positive adolescent male with Glanzmann's thrombasthenia has been presented. Teeth erupting within the first month after birth are known as neonatal teeth. Incidence of neonatal teeth is very low. Neonatal teeth erupt in various regions of the maxillary and mandibular arch. Incidence of neonatal teeth in molar region is only 1%. 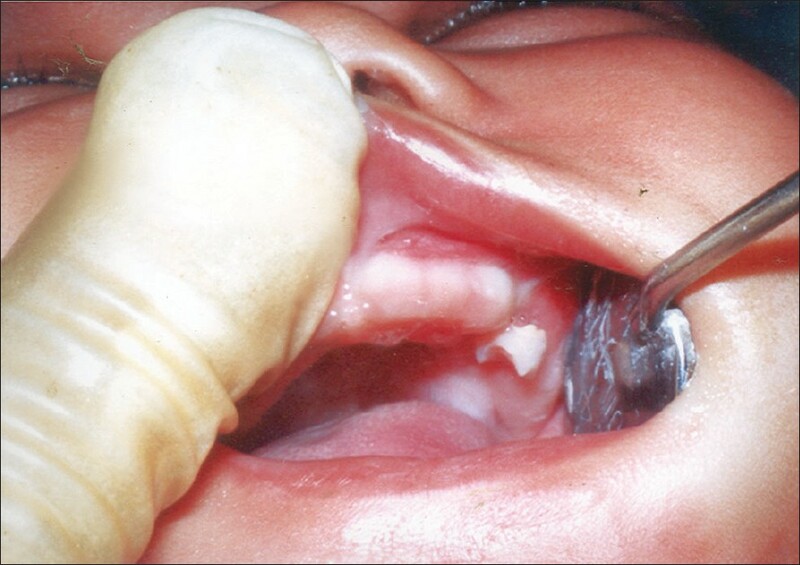 A case of an unusual neonatal tooth in the maxillary molar region has been presented.